Haley is a professional nerd who is paid to break stuff. Her spare time is filled with video games—mostly RPG and FPS. 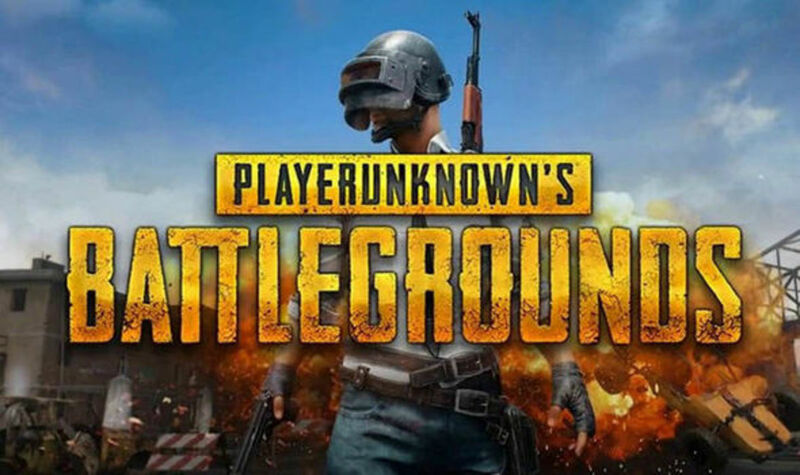 Player Unknown's Battleground, also known as PUBG, was the second place runner-up for 2017's game of the year. It's a battle royale game that starts with one hundred players dropping onto an island. After landing on the island, the players must loot to their heart's content for weapons, armor, weapon attachments, ammo, and healing items. 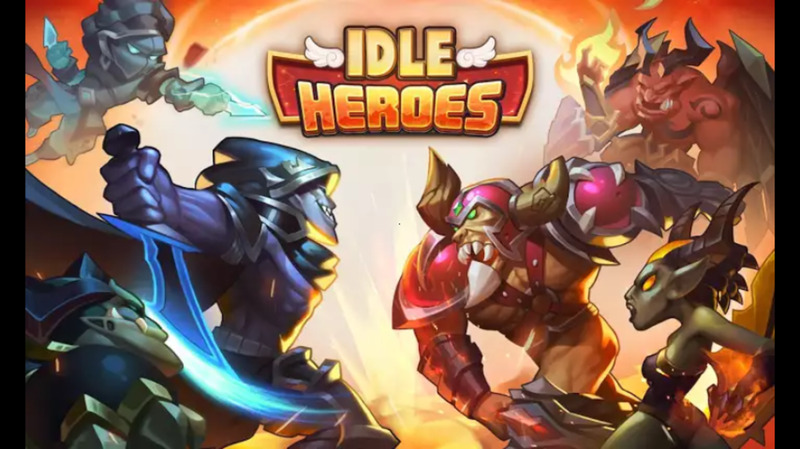 As players scramble to equip themselves, a massive battle royale wages around them and they must fight to come out on top! PUBG sets itself apart from many other battle royale games by being realistic and full of constant tension. Here are nine reasons why PUBG is one of the best battle royale games. Unlike Fortnite, PUBG games do not end in ten minutes or less. While gameplay can end in thirty seconds if you pick the wrong rooftop to scale or if you have a bad strategy, winning a game may take around thirty minutes or longer if you're skilled. The ability to play longer games gives players the opportunity to develop and enact long-term strategies. Having the opportunity to strategize is part of what makes PUBG so appealing. One of my favorite things about the PUBG vehicles is that they can be extremely useful for getting across the island quickly, and they are also easily destroyed. Once I'm done with a vehicle, I give it a few shots to ensure that it's no longer usable for the next person who might come along. Disabling a vehicle after using it also provides an opportunity to set a great trap for opponents. A player can easily set a trap by shooting out 2-3 of the tires on a vehicle, waiting for someone to try using the vehicle, and then ambushing them while they're distracted. PUBG has accomplished what Fortnite has failed to provide. PUBG has released multiple maps that allow players to utilize a number of very different play styles. This is the original map. The Erangel map is based on a fictitious area in Russia that was controlled by the military. It's populated with sparse cinderblock buildings, open fields, and small farmhouses. 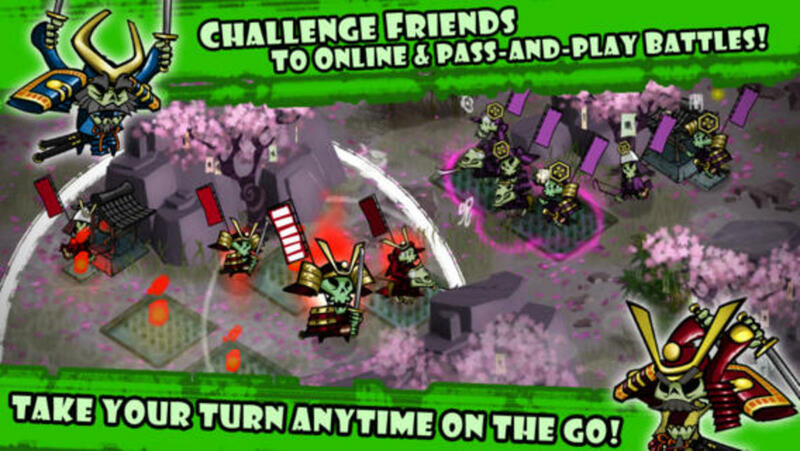 Depending on the version that you play, the weather will change each time you play. 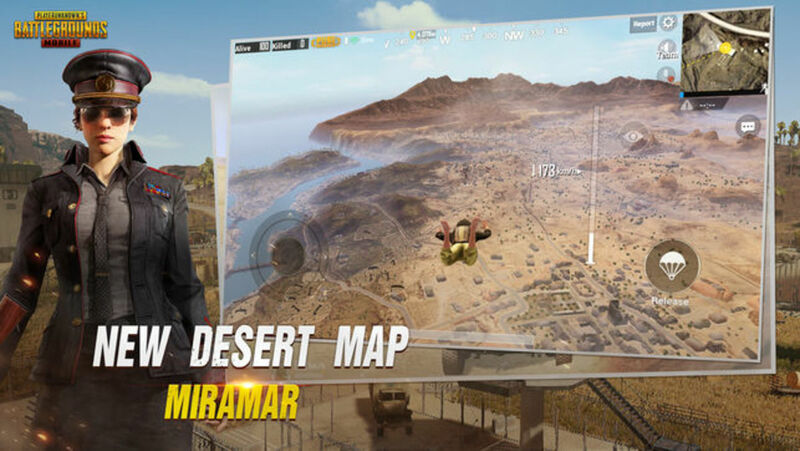 Miramar was the second map released for play. It's based on parts of Central America and Mexico. It's populated with extremely dense city areas and desert rural areas. The terrain is different enough that tactics that work on Erangel may not work here. Sanhok, codename "Savage," is based on Southeast Asian jungles—specifically those in Thailand and the Philippines. Sanhok is half the size of the other maps. The game has realistic graphics, physics, maps, and weapons, all of which add a sense of urgency to gameplay. The sense of urgency literally makes players have sincere physical responses to the game. It's pretty normal to experience an increased heart rate or mild sweating while playing. I think the realistic qualities of PUBG are more appealing than the cartoonish, over-the-top style of Fortnite. There is something alluring about the high level of tension in PUBG. 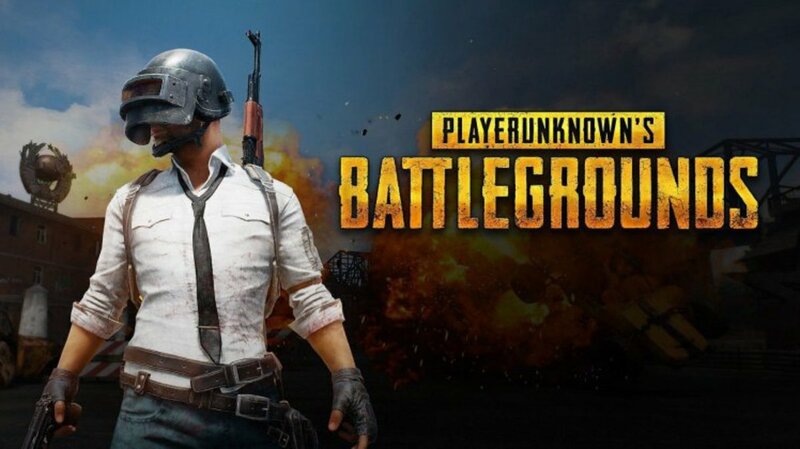 The fact that only one person (or squad) will win each game, the long matches, or the knowledge that you may get an amazing shot or pull off an incredible strategy are what makes PUBG incredibly addictive. The game is always exciting and stimulating. 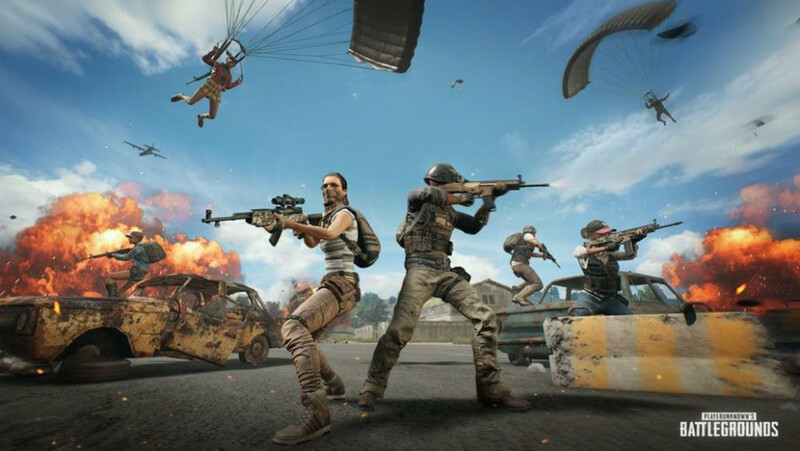 There is not just a single style of fighting that will guarantee whether or not someone will win a game of PUBG, and the game's tactics will vary by map. This applies to weapons as well. In Fortnite, players just need to grab the highest quality shotgun and they'll be successful. With PUBG, the best weapon will change depending on the situation. One can loot and hide their way to a victory while only killing a single player, or one can camp out and snipe their way to victory. Of course, going beserker is an option as well. One of the downsides of the large map of PUBG is the fact that you can play for twenty-five minutes before seeing another player. 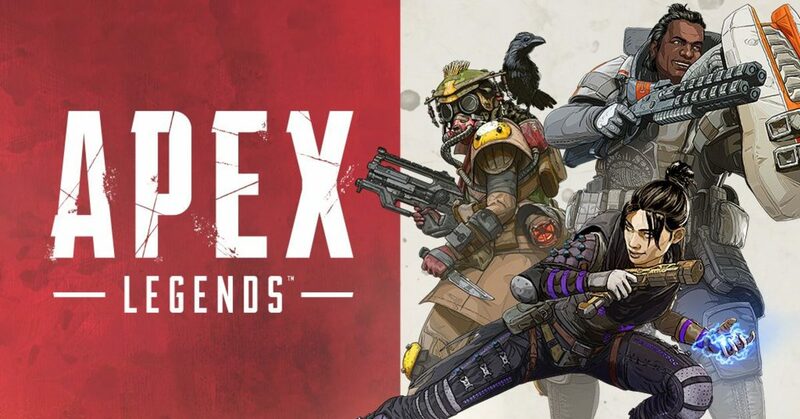 The silver lining of this is that it gives players time to loot to find the perfect equipment. PUBG's weapons rarely come with the proper attachments, and there are always too many weapons or accessories to pick up. Time spent looting is time well-spent. One of the best things about PUBG is the accuracy of the weapons. 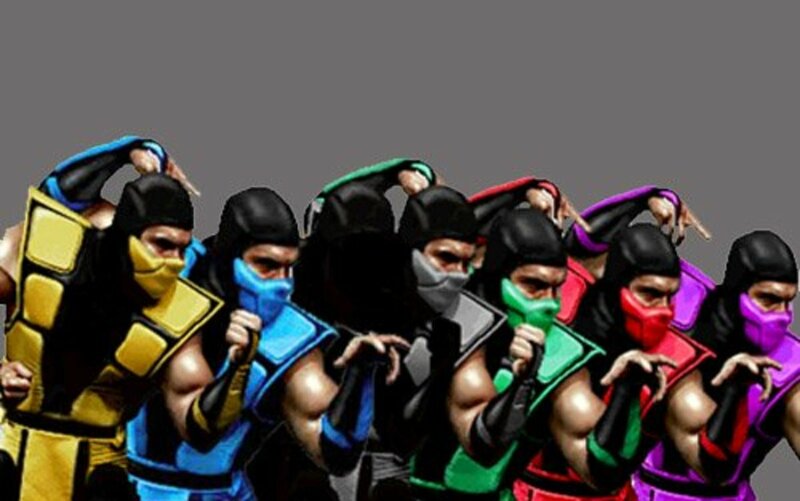 This makes sense considering the games' origins. Each weapon behaves uniquely, especially when the variety of attachments are taken into account. Wind, recoil, distance, and weather can also affect a weapon. This means that a player has to readjust after each shot. The reloading speeds for each gun differ as well. PUBG is a skilled shooter game and a player's shooting skills definitely depend on how much they play PUBG. There are obvious differences in shooting accuracy for players who play often, compared to players who only play once in a while. PUBG should not work on mobile. It especially should not work better on mobile than some console games, but somehow it does and I am so thankful for that. 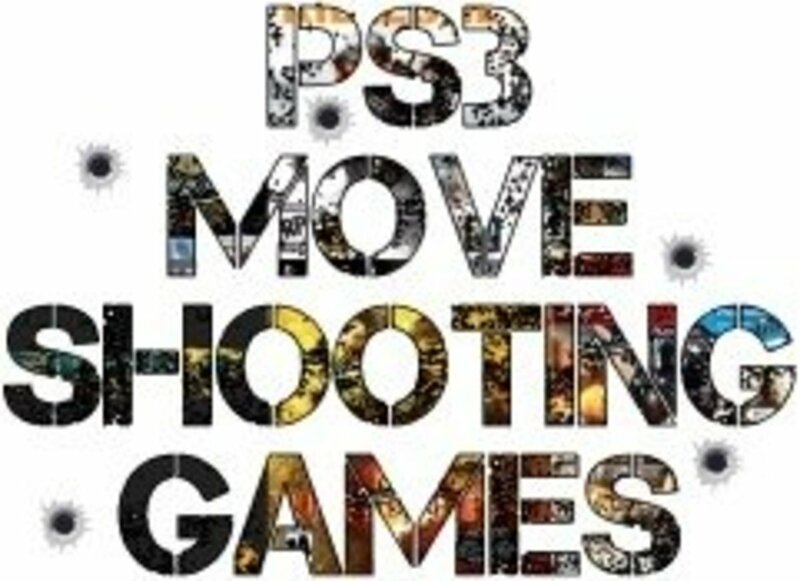 It seems weird that someone would choose to play a serious FPS on a mobile platform, but I've regularly had a spare thirty minutes and wished that I had my gaming rig at hand. Having access to a great mobile version of the same game that I've been grinding at home is a godsend. The mobile game is wonderfully simple. It's the same game that one can play on a console, but it is just slightly more simple via mobile.